MadPea is proud to announce another great live concert. Jaynine is one of the best known singers in Second Life. Her fans especially appreciate her great voice. 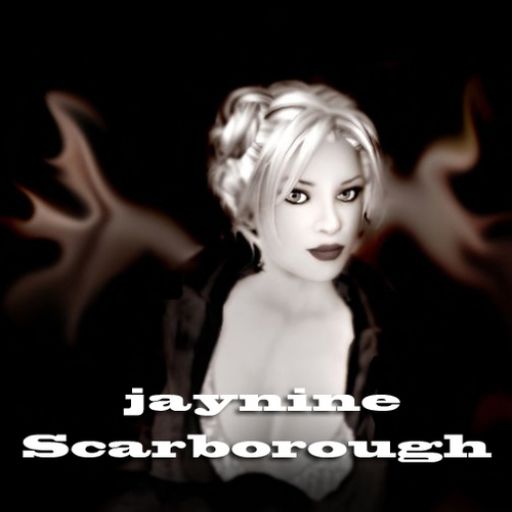 Jaynine Scarborough aka Juliane Gabriel lives in Berlin, Germany and performs in SL since june 2006. She studied classic singing and acting, worked in performing arts but also as a director and teaches singing and energetic vocal work in Berlin and in international workshops such as South Korea, United States and within Europe. She performs with Roland Satterwhite and Kristoff Becker in Berlin, but also outside Germany. In SL she sings mostly Jazz and Folksongs, but also opened the Ratepoint Eldrich-Broom Concerthall and The Cairo Theater with a Casual Arias Program.